The west coast of Scotland is renowned for its clear, clean waters and excellent shellfish. Loch Leven is a sea loch running from Loch Linnhe inland to its head at Kinlochleven. Find us using Google Maps (please note location shown is approximate). 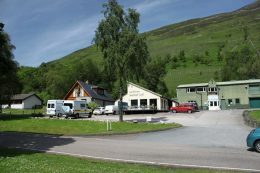 To reach us from the South, follow the A82 north to Glencoe. Continue through Glencoe and go over the Ballachulish Bridge. Take the second turn on the right. 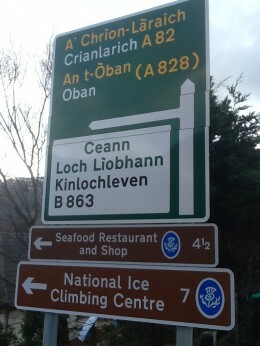 The B863 toward Kinlochleven turning signposted Seafood Restaurant and Shop. It is just over 4 miles on the left aproximately 10 minutes. From north on the A82 to Glasgow and after passing the service/petrol station at North Ballachulish, pass the Old Town Road end and the next main turninig is on the left. 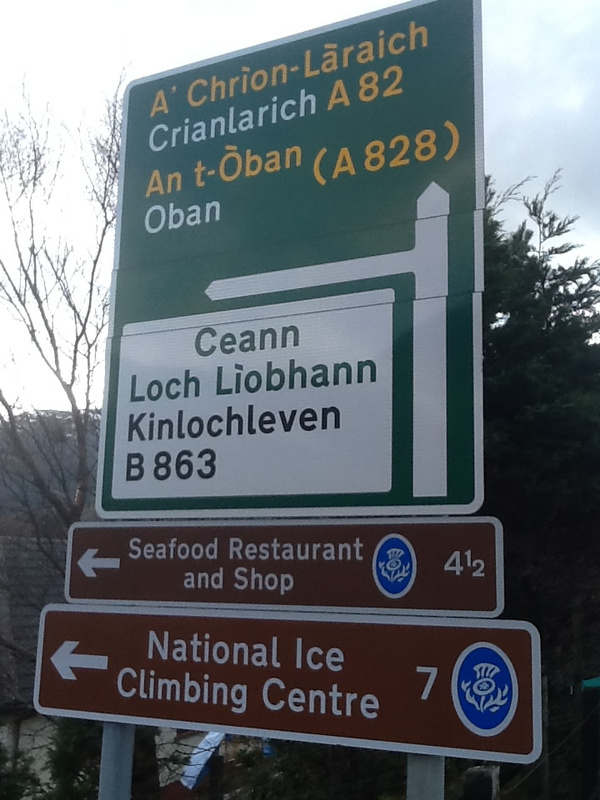 Take the left turning signposted Kinlochleven B863 and below Seafood Restaurant and Shop (it is just over 4 miles on the left and will take about 10 minutes). 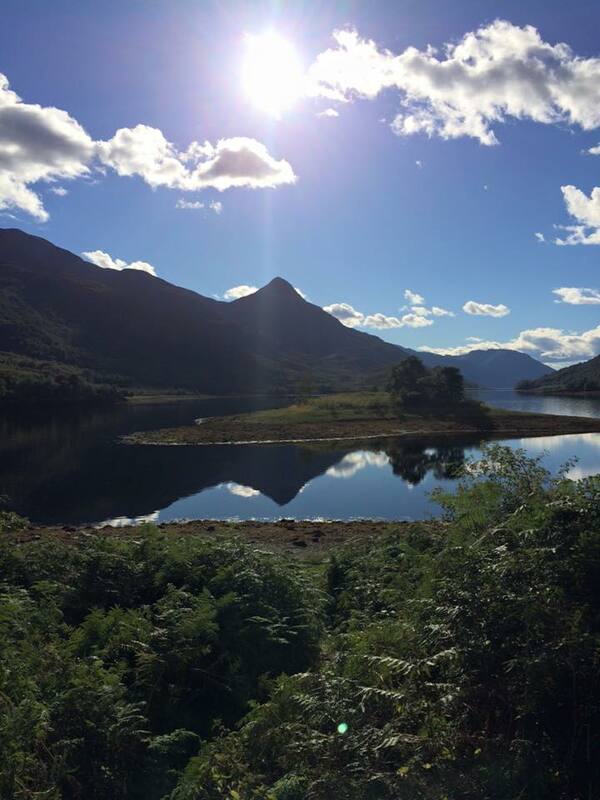 Click HERE to be directed to Discover Glencoe.